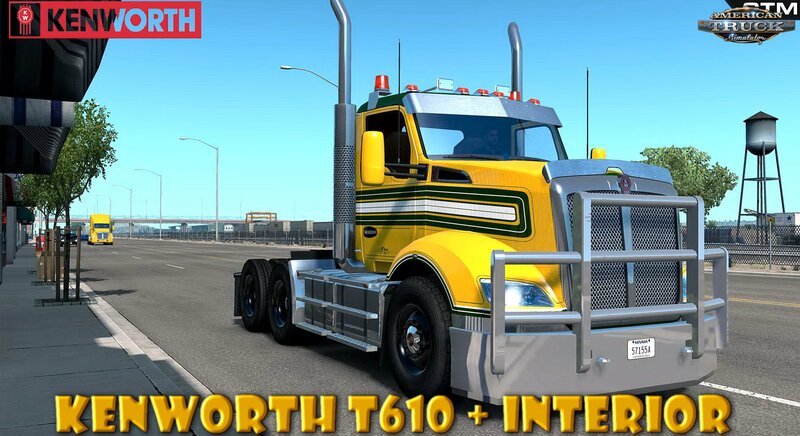 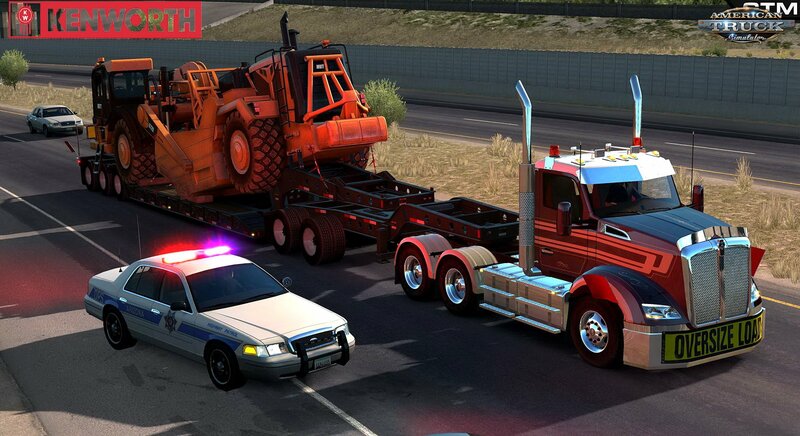 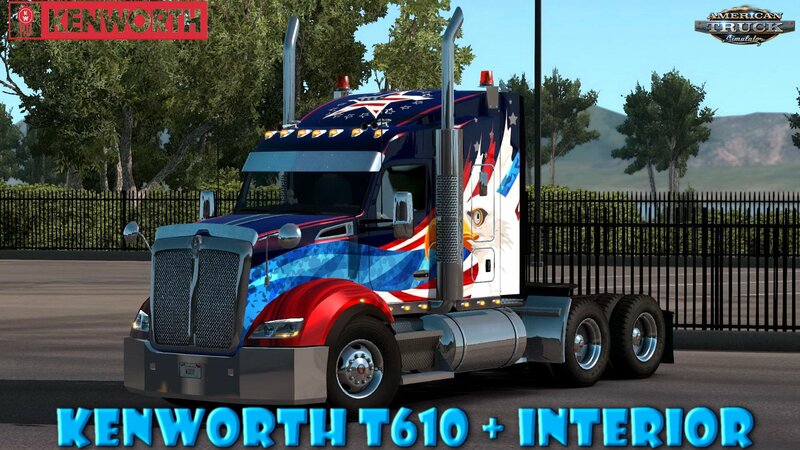 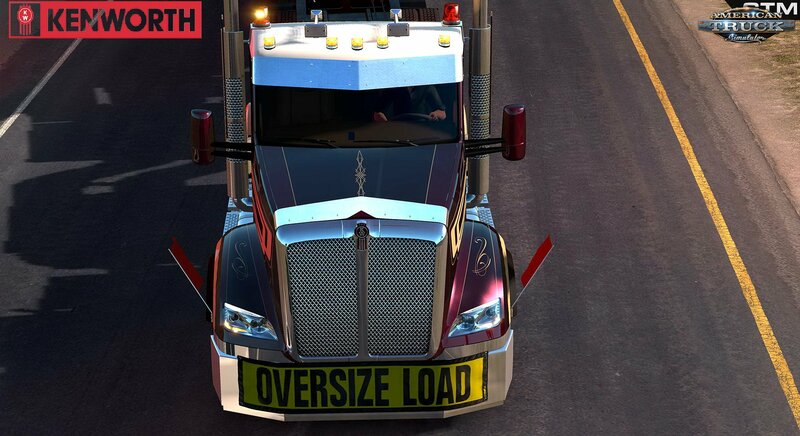 Download mod American truck Kenworth T610 + Interior v1.0 by GTM Team (Updated) (1.33.x) for American Truck Simulator game. 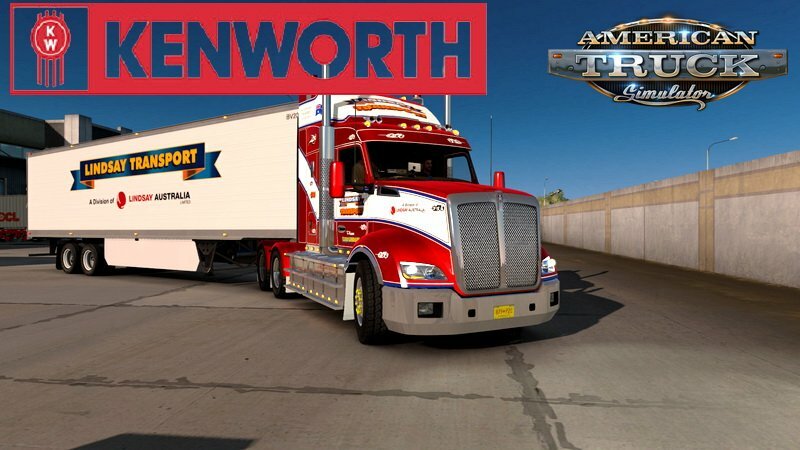 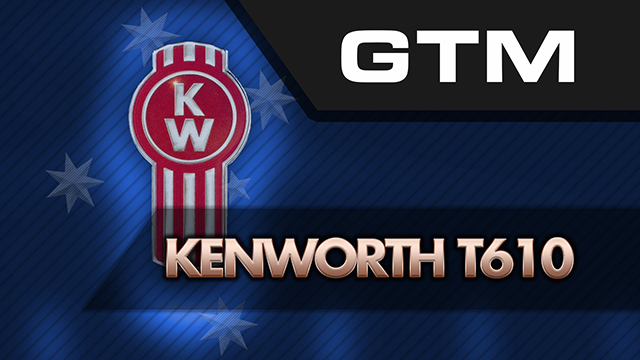 Released in 2017, the Kenworth T610 is the result of almost 2 years of research and development by Kenworth Australia. 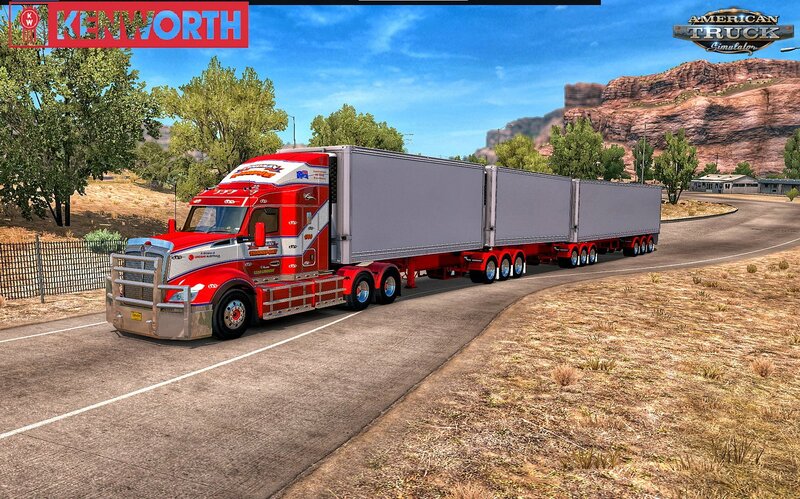 The truck borrows design features from Kenworth Australia and both Kenworth and Peterbilt USA to create a distinct truck for the Australian market. 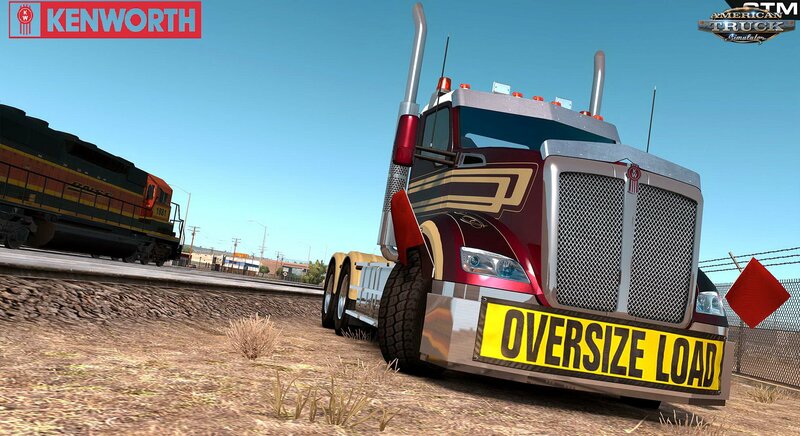 Do you like this truck?